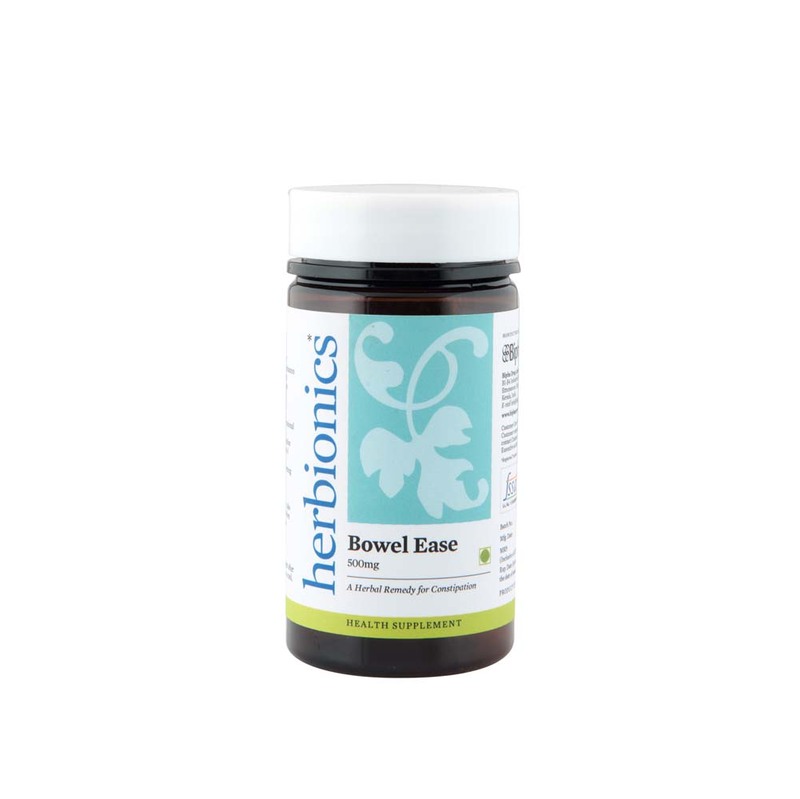 Prevents fluid and electrolyte imbalance and is a completely non-habit forming formula.Bowel ease soften the stool and enhance intestinal motility, which relieve acute and chronic constipation effectively. Relieve habitual & occasional constipation. Prevents fluid and electrolyte imbalance.It also relieves constipation induced by drugs,change of place or climate.